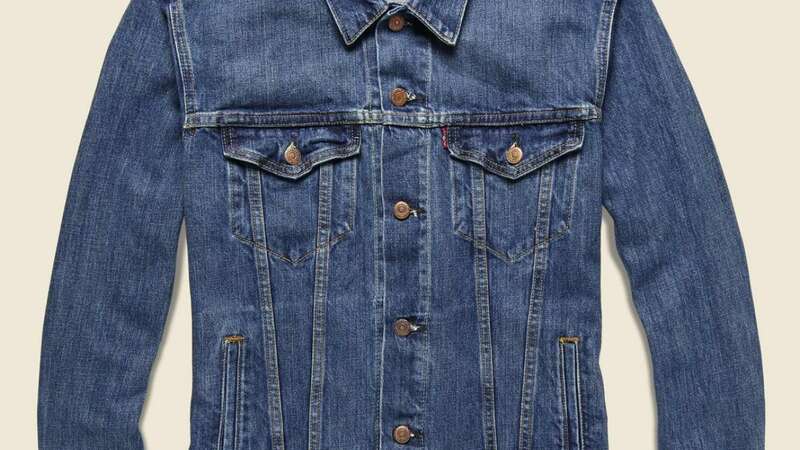 * Trucker jackets: Trucker jackets are a denim/jean jacket version with double breast flap pocket style. Hand painted embroidered designs, beads, braid embellishments and patches on the back of these jackets look funky. * Blouson jackets: A blouson jacket or Harrington jacket is typically loose, but fits around the waist with an elastic fabric. It looks similar to bomber jacket but comes in varied styles; in zippers, buttons and different collar patterns. * Anoraks or Parkas: Anoraks or parkas are somewhat similar. These are water resistant jackets although a parka is usually longer than anoraks with faux fur lining on the hoodie. * Biker jackets: Leather biker jackets have lots of zippers, straps and buckles around. Biker jackets are perfect to go along for outings and road trips. It gives entirely different look from other jacket styles. Black is the ideal colour to pair with a white T-shirt, black jeans, black high ankle shoes and shades. * Bomber jackets: It gives perfectly dapper look when paired with basic tees and jeans. It keeps you warm yet stylish in winter. They are available in different fabrics like synthetic, leather, polycotton and suede.